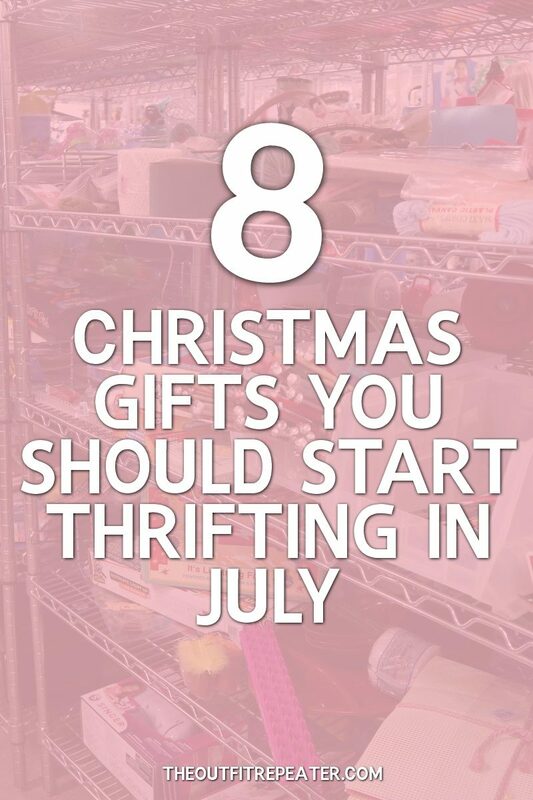 Home How-To Christmas In July: 8 Gifts to Start Thrifting Now! 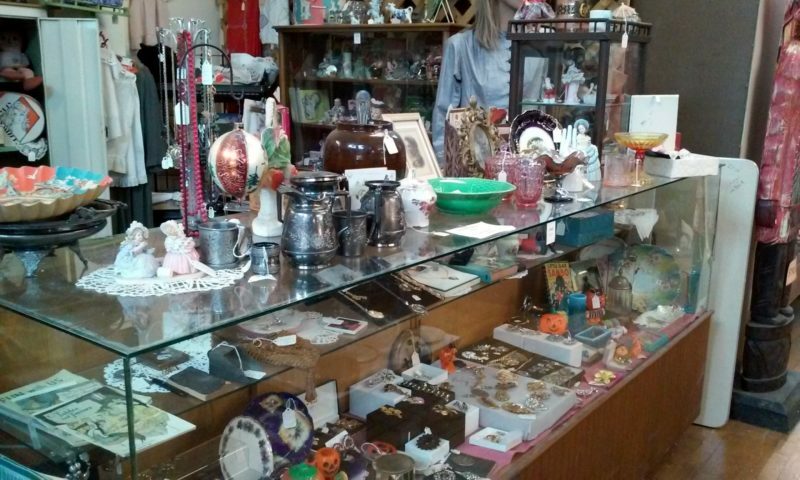 July is the perfect time to start thrifting Christmas gifts for your friends & family! 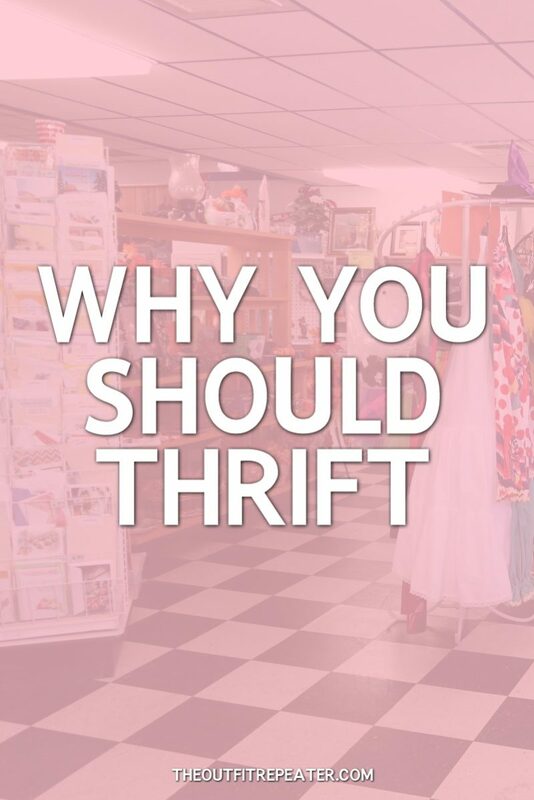 That’s because thrifters aren’t regular shoppers. They run on their own schedule. They shop for clothes out of season, hoard items for special occasions, and buy gifts long before they’re needed. 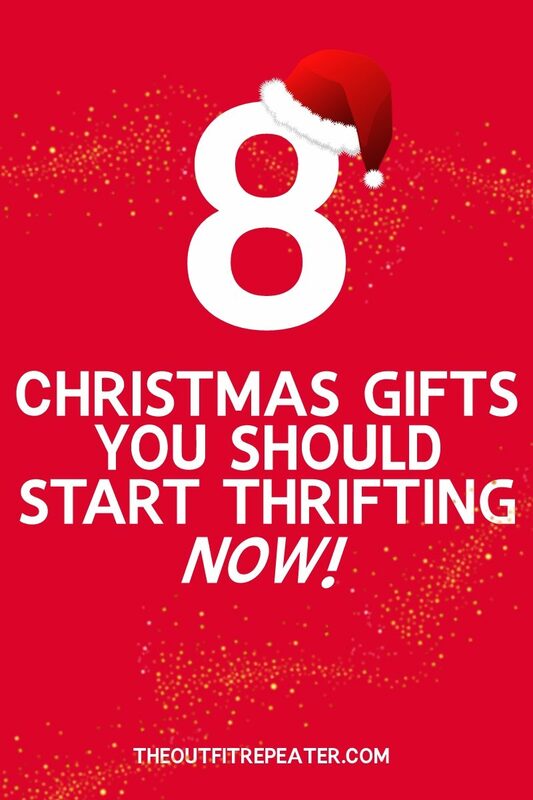 This makes it very likely that thrifters are already collecting gifts to hand out in December. 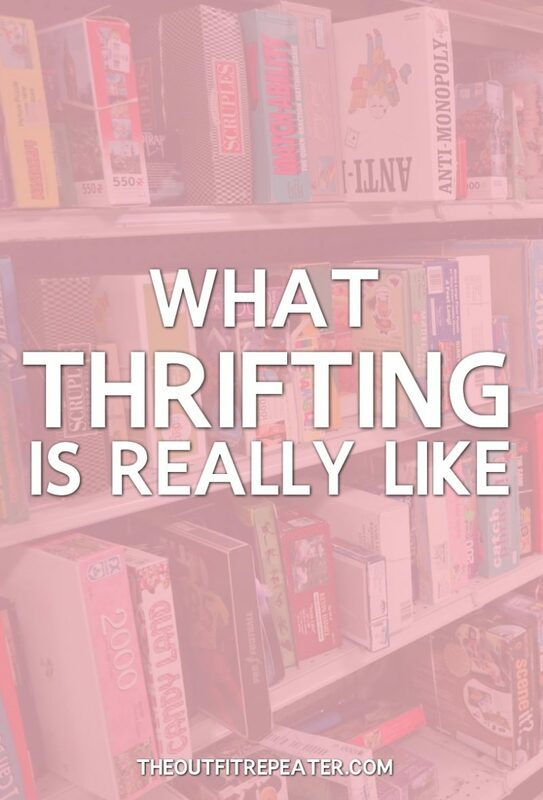 Why should you consider thrifting gifts this year? It’s a cost effective way to get something for everyone on your list, you’re sure to buy something totally unique that your recipient wouldn’t expect, and it’s great for supporting local businesses and keeping the earth clean! 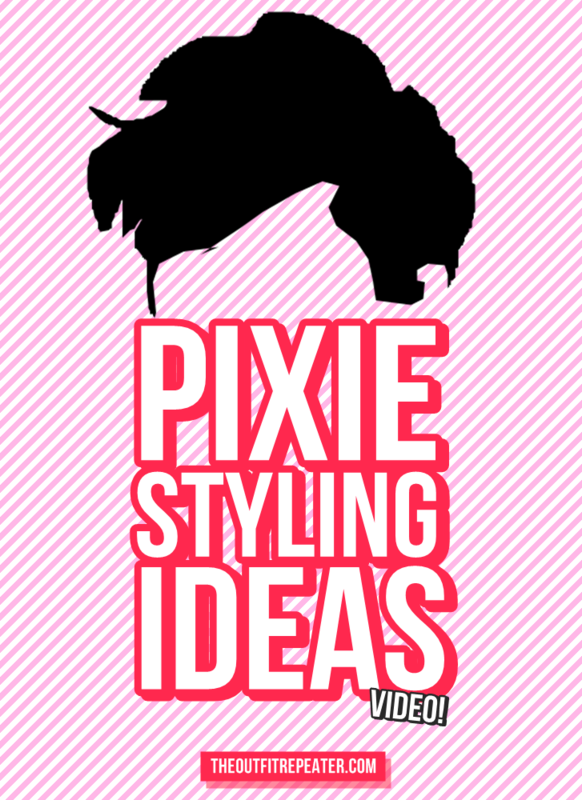 Curious what you should look for? Here’s a round-up of the best items to start shopping for now! • Books. I’ve never met anyone that didn’t like a book. Even those who hate reading! There’s fiction, non-fiction, comic books, coloring books, magazines, and everything in between. 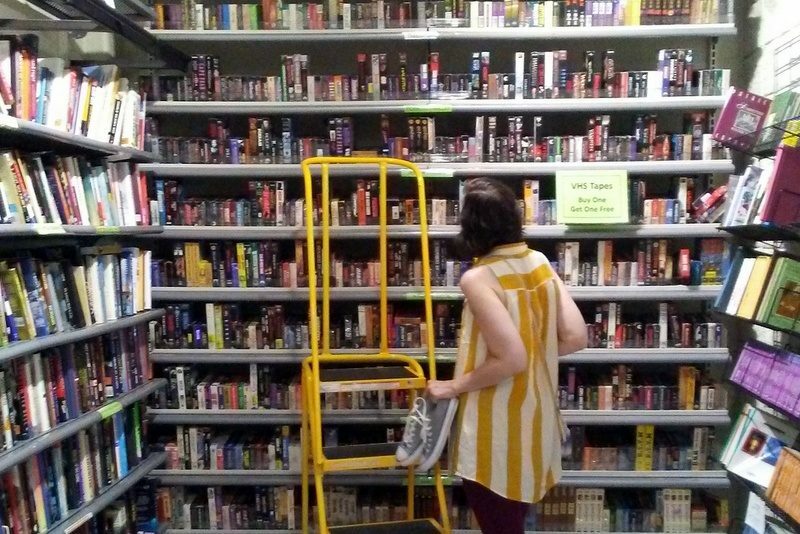 A book is a no-fail kind of gift and you can get them really cheap at the thrift store! • Music/movies. Browse through the media section during your next thrift trip and pick out some entertainment for your recipient. A new DVD, a vintage vinyl record, or whatever floats your boat. • Artwork. Depending on your recipient, a piece of art may be just what you’re looking for! You could always buy a neat looking frame and insert a special photo making the gift just that much better. • Special collectibles. 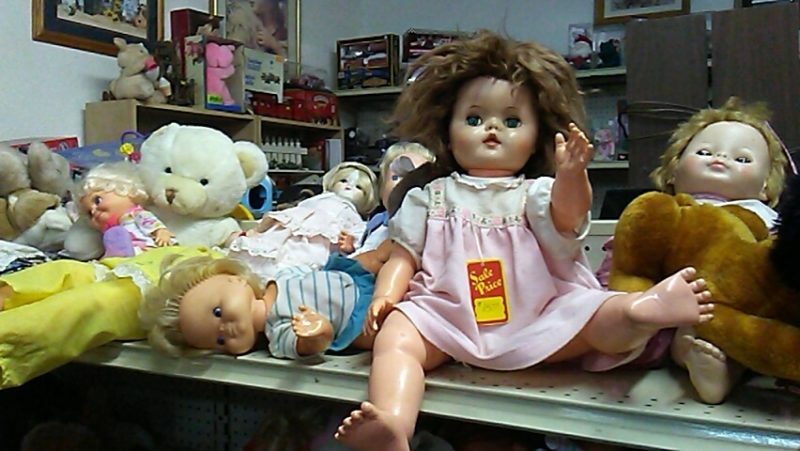 Be cautious when shopping for knick-knacks and collectibles. Nobody really needs another item sitting on their shelf so shop strategically with your recipient in mind! If your recipient owns a certain collection or series, stick with that theme. • Special clothing item. Another item to be careful about is clothing because we all have such specific tastes and sizing can be a nightmare. But if you’re absolutely positive of your recipients likes and dislikes, then it may be worth buying clothing. 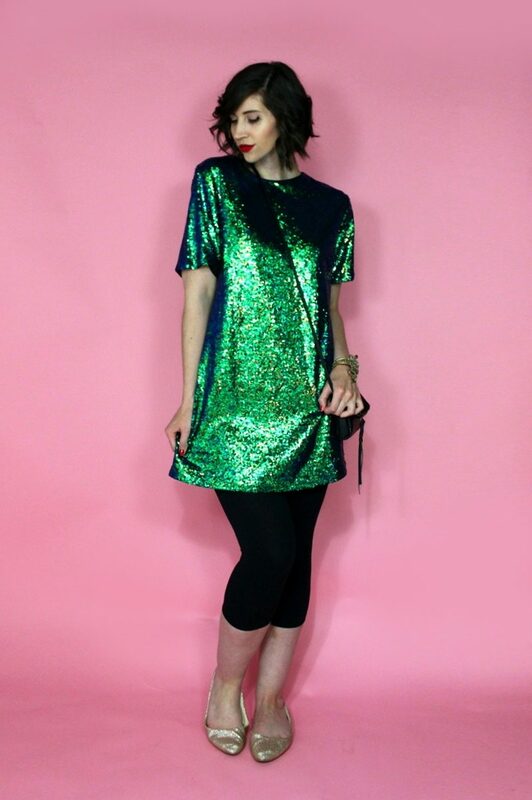 I would stick with something unique like a t-shirt with their favorite band or a designer piece they’ve been coveting. Don’t just buy a random sweatshirt because you think they’ll like the color. Be thoughtful with this one! • Craft kit. 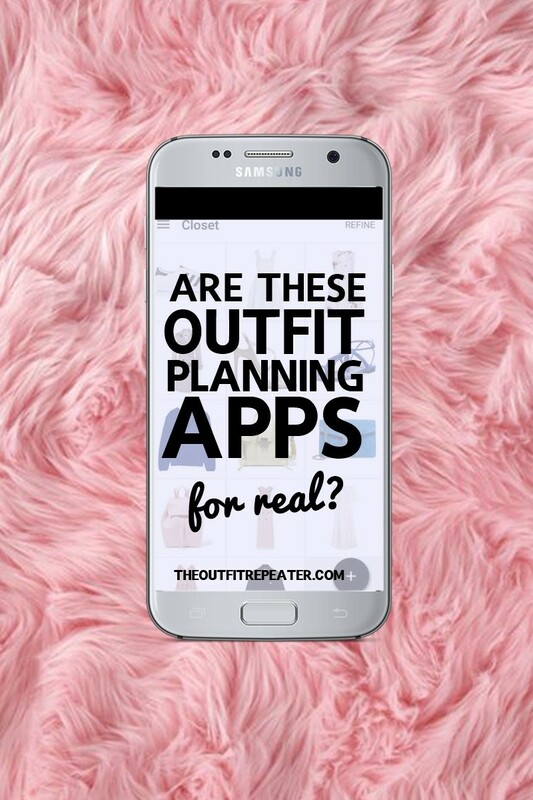 Are your crafty? Why not pick up one of those millions of craft kits for sale and DIY a gift. You can even gift them the leftover supplies to go with the project as a bonus! • Toys/games. 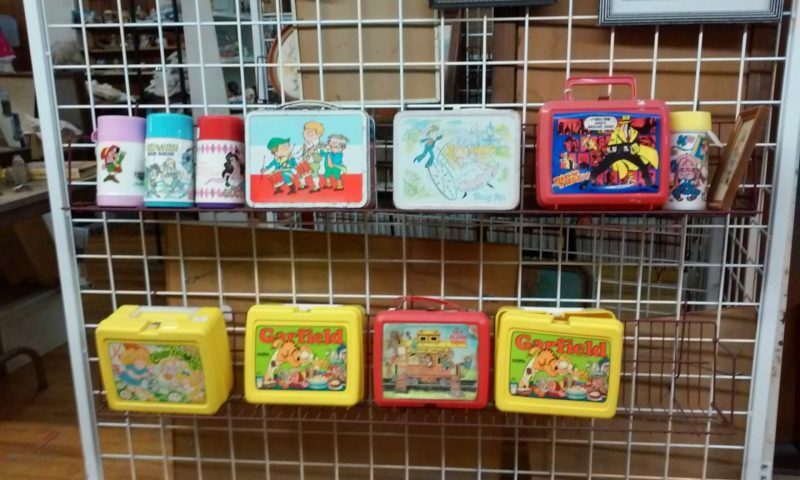 If you’re shopping with kids in mind (or big kids with large vintage collections!) then toys and board games are a must. 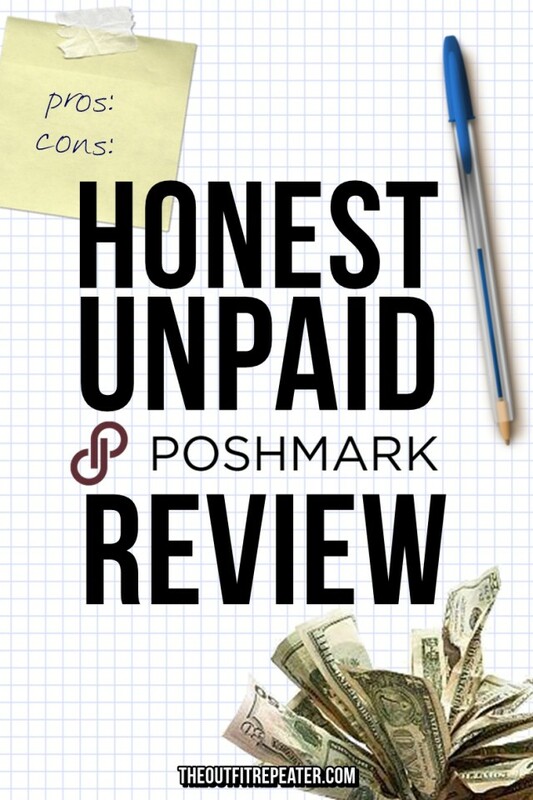 • Before you start shopping with a certain person in mind, make sure they’re OK with receiving a secondhand item. 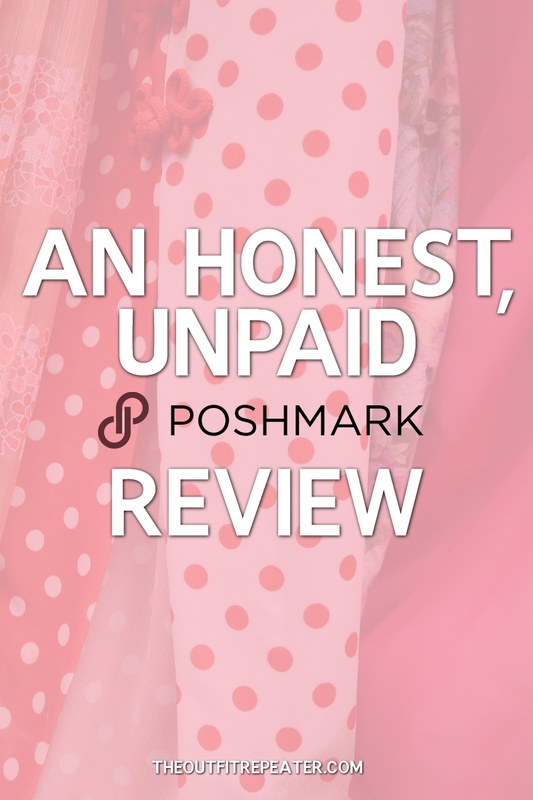 Not everyone will love your frugal finds, unfortunately. 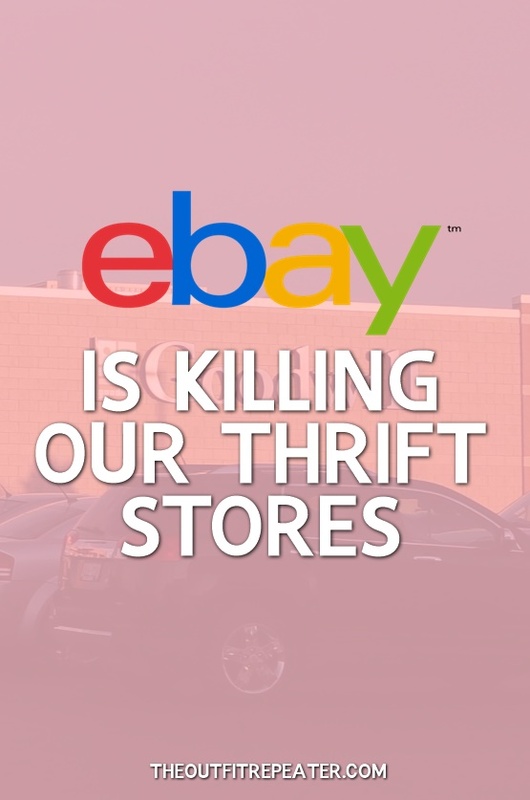 But if your friends & family are already used to pre-loved items, then shop away! 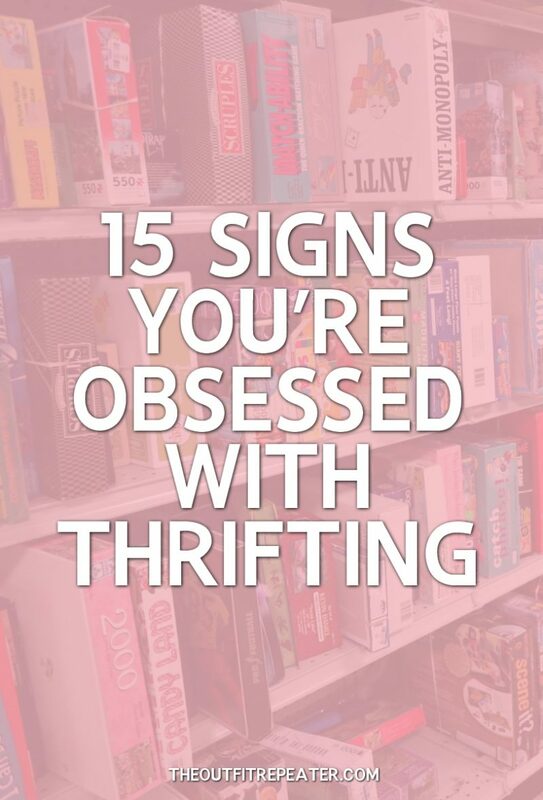 • If your friend is a fellow thrifter or vintage collector, ask them if they’re looking for something unique that you can keep an eye out for. 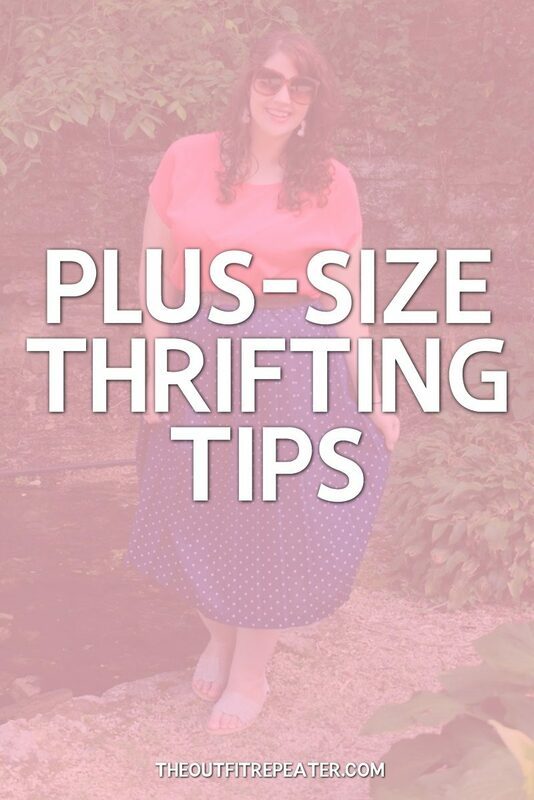 A thrifted gift will mean even more when it’s exactly what they’re looking for! 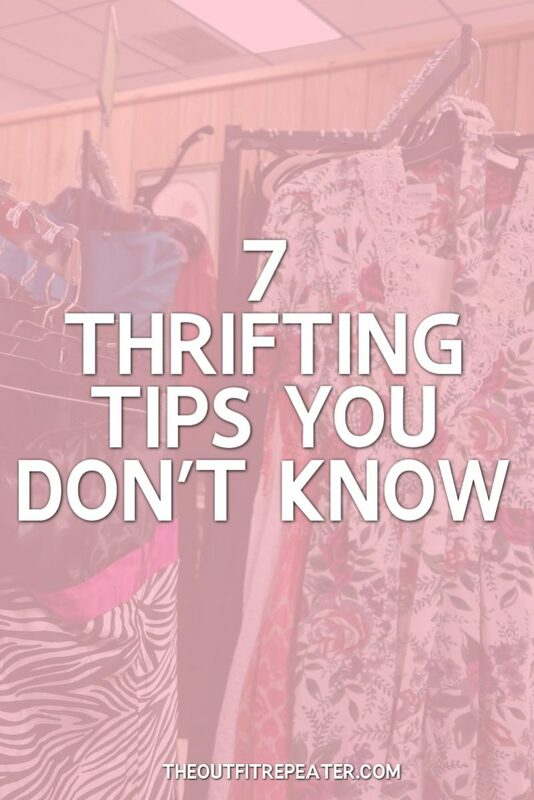 And we all know that thrifters have a knack for finding rare, unforgotten objects, right? • I feel like I shouldn’t have to remind you of this, but please clean your items and remove the tags before gifting them. 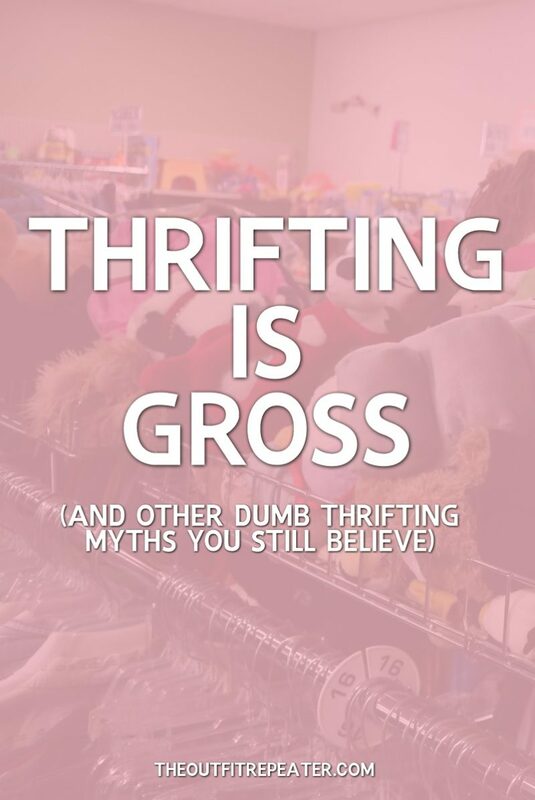 Just because you buy something secondhand doesn’t mean it has to look secondhand. • You can even thrift your gift wrap! There’s always a plethora of conventional wrapping papers, gift bags, cards, and ribbons to choose from or you can get creative with scarves or fabric, baskets, and so much more. 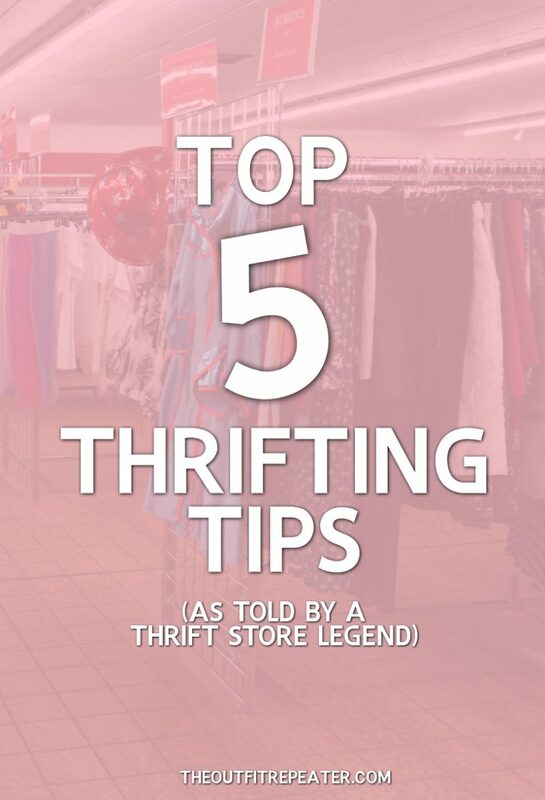 There’s lots of other things you can try to thrift as gifts but the key is to start shopping early since thrifting is such a gamble and you never know when you’ll find the perfect item or go through a thrifting dry spell. Keep at it and I’m sure you’ll find some winning items! 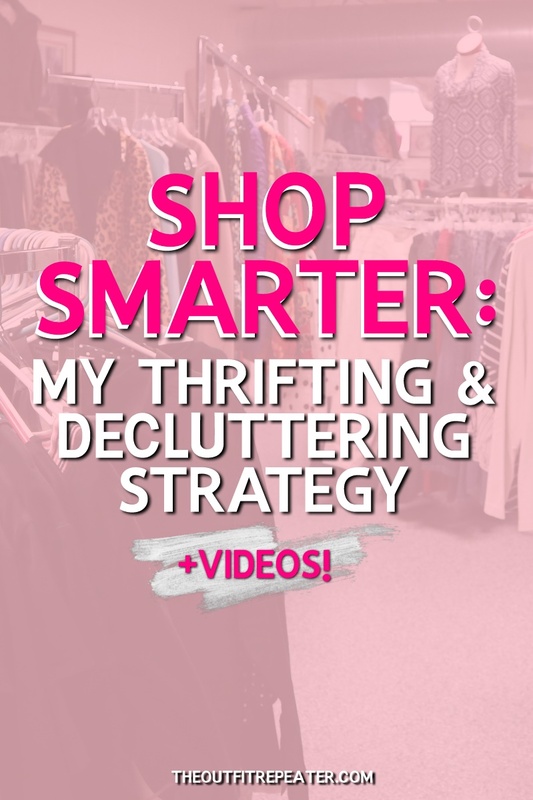 If this post inspired you to thrift your gifts this year, then please be sure to Pin it, bookmark it for later, or share it with a friend. 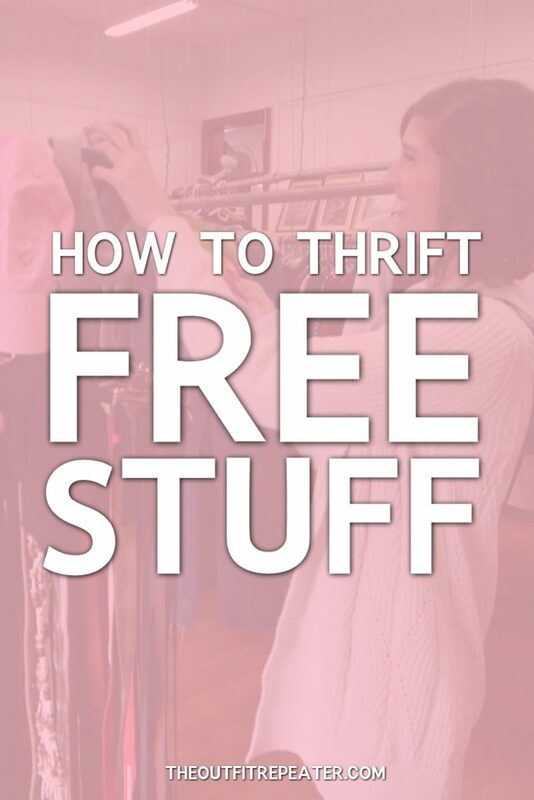 The more thrifters, the merrier!